Spring is Blossoming and I want to share it with you! How about a Stampin’ Up! Workshop in April?!!! I’m working hard at making my goal for the year and need a little help! Stampin’ Up! is doing their part by offering an incredible special for the month of April. Spend $20* on any Stampin’ Up! products and become eligible to purchase both the Four Frames Set and Paisley Petals Designer Series Paper. 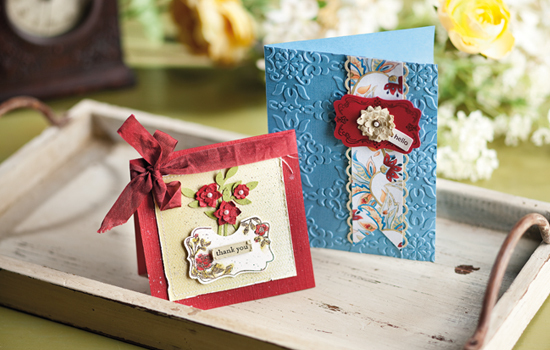 Host a $350* workshop and get the Four Frames Set and Paisley Petals Designer Series Paper for FREE! can create these beautiful cards! I would LOVE to do a workshop with you, call me today to schedule one!